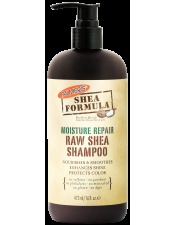 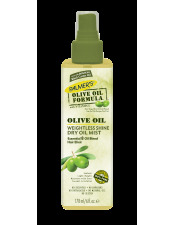 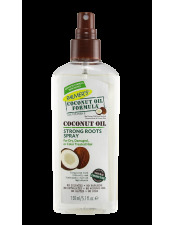 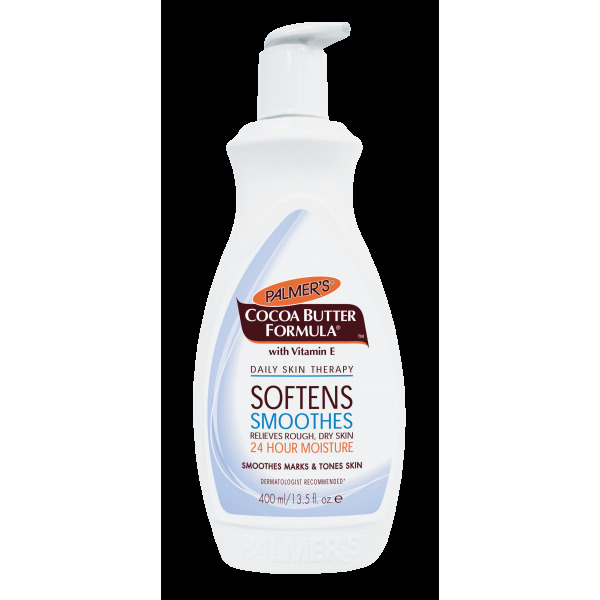 A rich, creamy lotion made from pure Cocoa Butter enriched with Vitamin E, this classic product is an advanced moisturizer that softens, smooths and relieves skin. 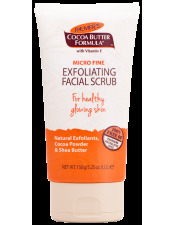 Luxurious yet affordable, this iconic beauty classic has been a cult favourite world-wide for generations. 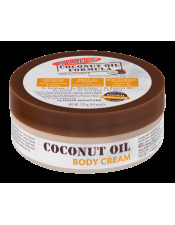 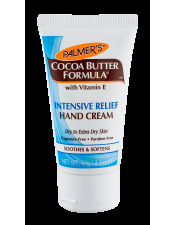 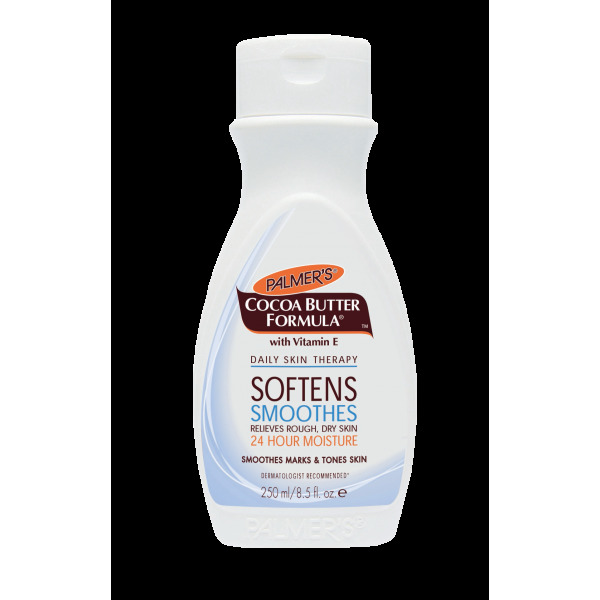 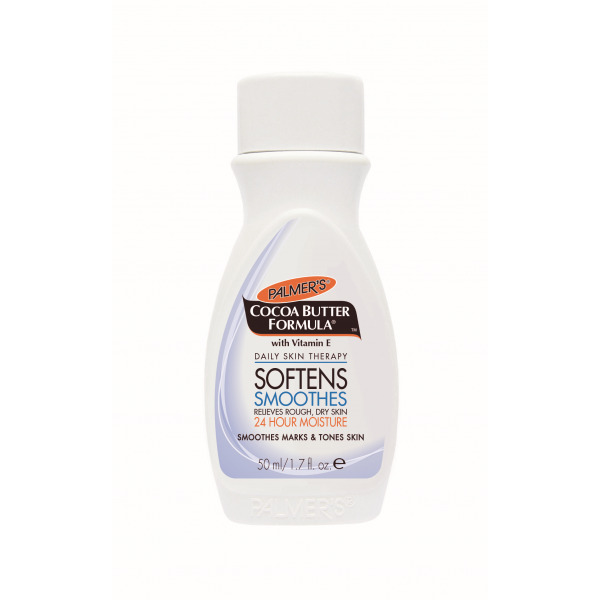 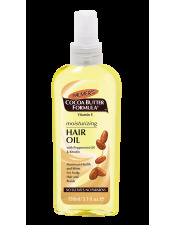 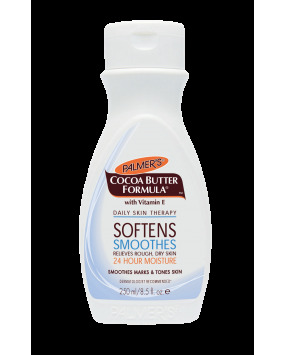 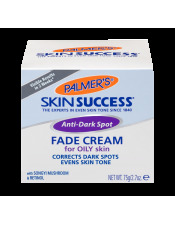 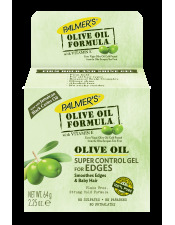 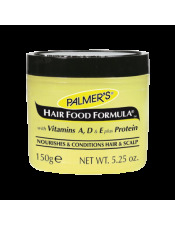 An everday essential, Palmer's Cocoa Butter Formula Body Lotion bathes the skin in moisture.